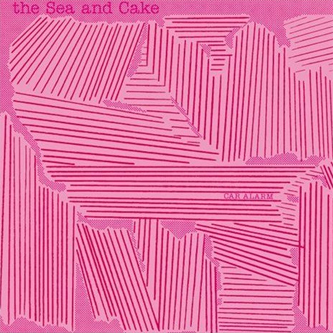 Sam Prekop, John McEntire,Eric Claridge and Archer Prewitt reconvene for another fine album together as The Sea And Cake, the band's seventh since 1993. 'Aerial' opens up the album with a blast of energy, which only seems to gather more steam as it reaches a rousing, almost epic finale. 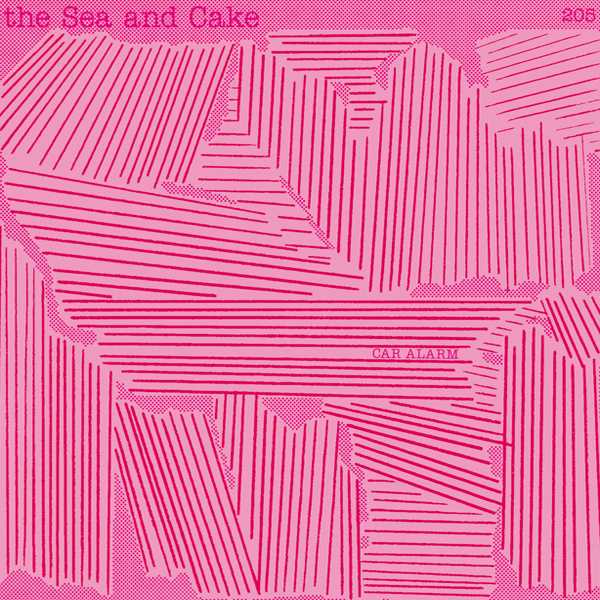 Its anthemic scale seems all very at odds with Prekop's understated, aloof whisper, yet the two elements conspire to establish a mightily effective paradox, and however big their sound gets The Sea And Cake always seem to be maintaining a low profile cool. 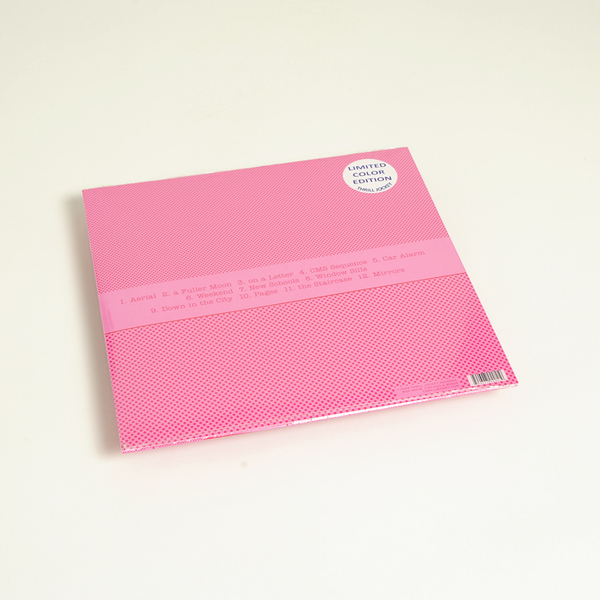 After the typically complex, skittery rhythms of 'A Fuller Moon' (one of the most archetypally Thrill Jockey-esque moments on the album) and the sparkling guitar jangle of 'On A Letter' comes a brief synth experiment: 'CMS Sequence' shows that the band can still plunge into the avant-garde when they want to; the electronics that colour 'Weekend', and the echoic steel drum routines of 'Mirrors' helpfully divert Car Alarm away from its guitar band mainframe. Highly Recommended.